Are you thinking of upgrading your home? If yes, you may be looking for ideas and the latest trends in home remodelling and renovation. Be realistic, particularly with regards to the resources and budget. Make a detailed account of everything. Also keep in mind that you are likely to exceed the prepared budget due to many unforeseen circumstances, such as an increase in the prices of supplies, an unexpected electrical/plumbing issues, etc. So, before you go ahead with your complete home renovation, see if it is practical and possible for you. Also, consider the time you need for the renovation and whether you will be able to take out that much time from your busy schedule or not. Remember; renovating your home is a big task that requires a lot of time and effort. Aiming to complete even a small renovation on the weekend is most likely not going to happen. #2: Have You Checked The Laws? Before starting with any home renovation project, it is essential to consider the local laws. Are you allowed to knock that wall down? Do you need legal permission before starting the renovation? Consult Calgary planning and development or Aspire to find out about the rules related to remodelling and renovation. It is more than likely that your mind will change as you proceed with the renovation process. While small changes are somewhat inevitable and possible, you should check into their implications before applying them. For example, if you decided to paint the wall blue but have already bought the furniture or curtains accordingly, changing the colour of the wall is not a wise idea at this stage as it will add to your budget. Therefore, brainstorming and deciding on every single detail should be done at the design stage. Once you have finalized the decision, try to stick to the plan as much as possible. Taking time in the beginning will save you time and money in the long run. 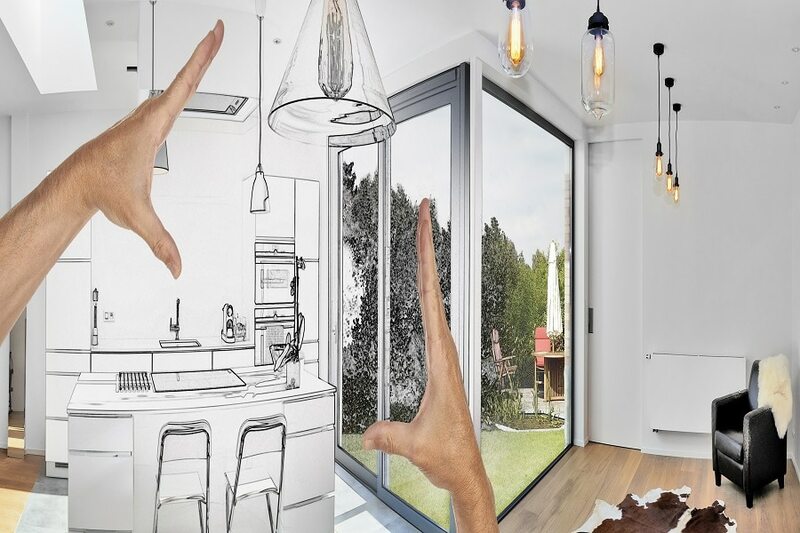 While you may be feeling very excited about renovating your home and know many DIY tips to do it, it likely won’t be as easy as it appears. Renovations need specialized people and skills, time, management, and a lot of preparation. Can you take out time from your daily schedule? Do you know where to get supplies? Do you have the skills to do the renovations like a professional? These and many other questions need to be carefully considered before starting with any home renovation DIY project. It always cost more to do things twice. It is probably a better decision to hire a professional home renovation company to do the job. Employing a professional means less stress for you and a better job overall.